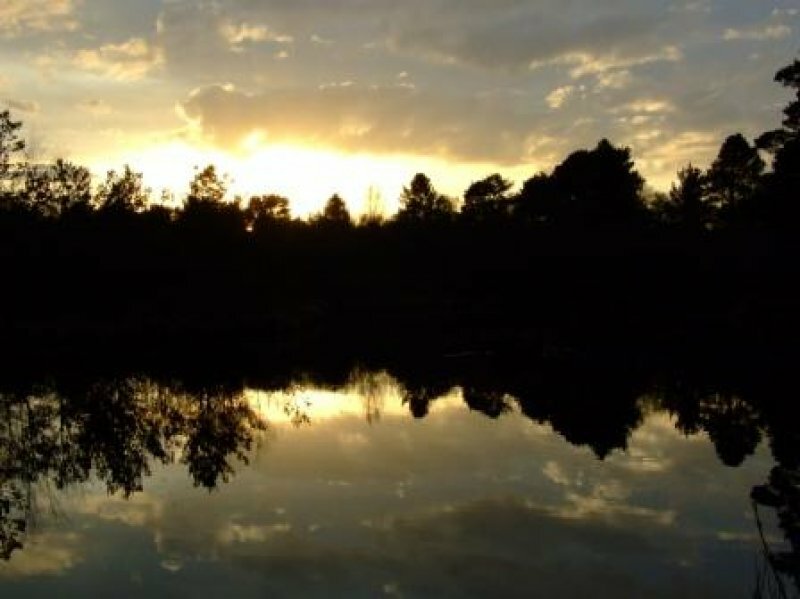 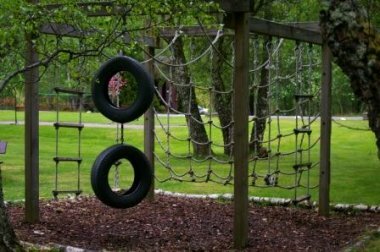 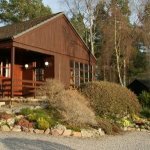 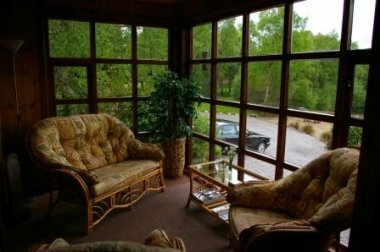 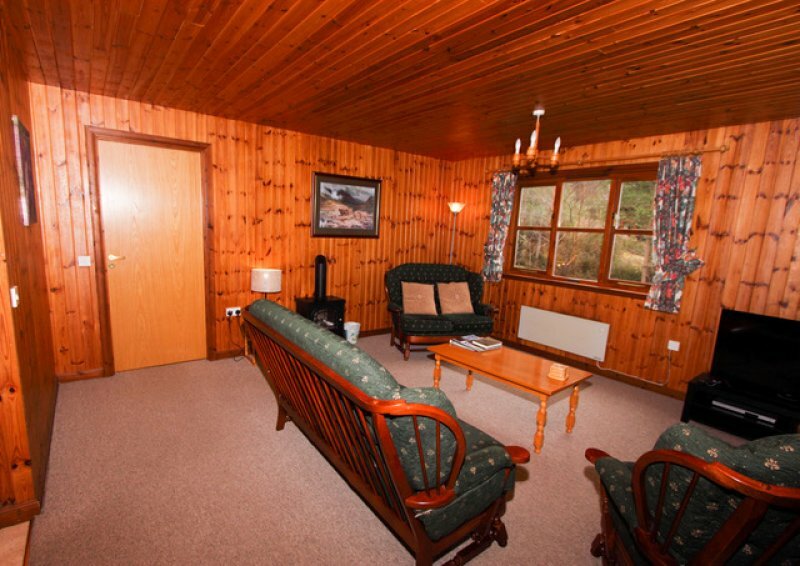 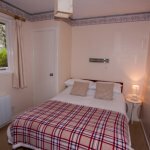 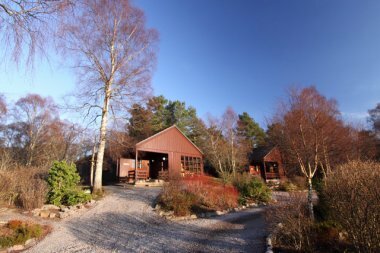 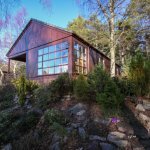 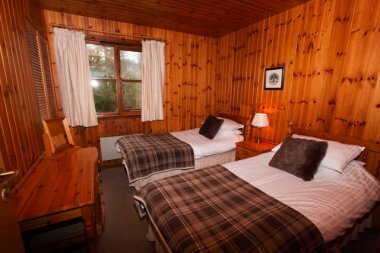 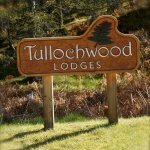 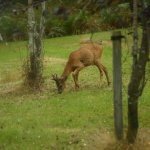 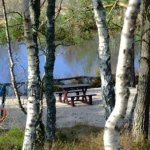 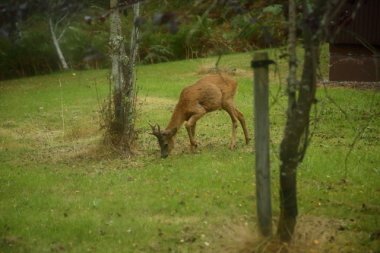 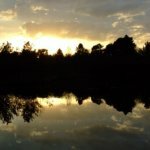 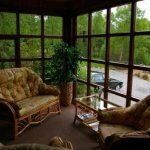 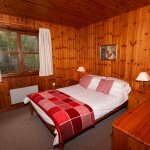 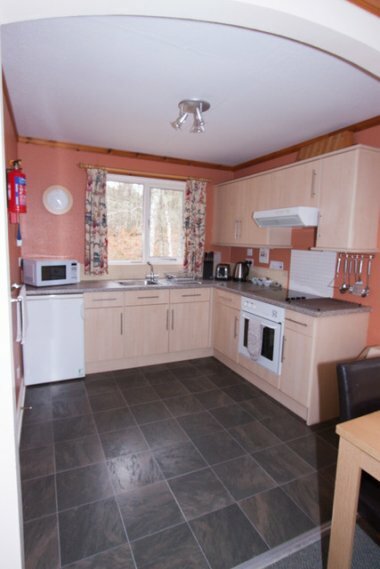 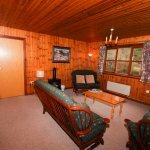 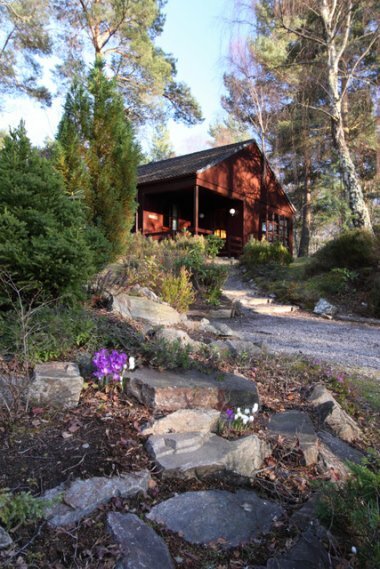 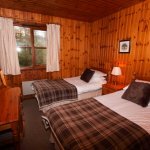 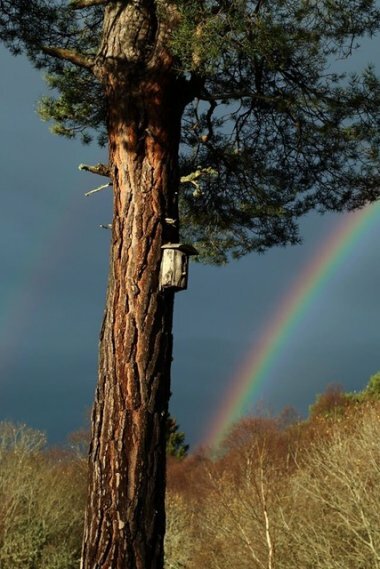 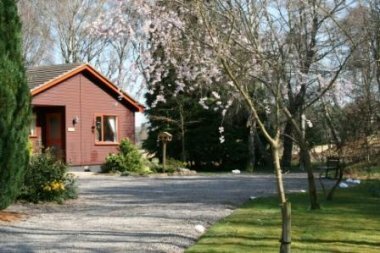 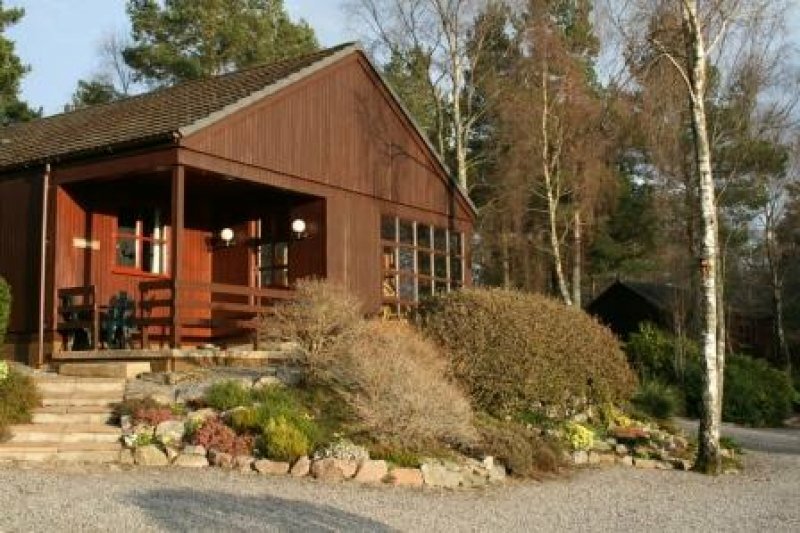 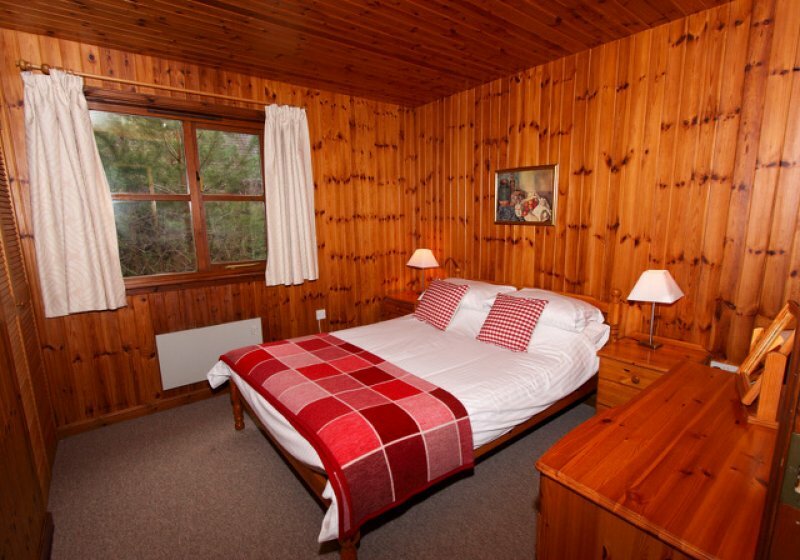 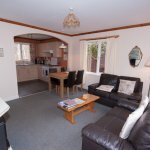 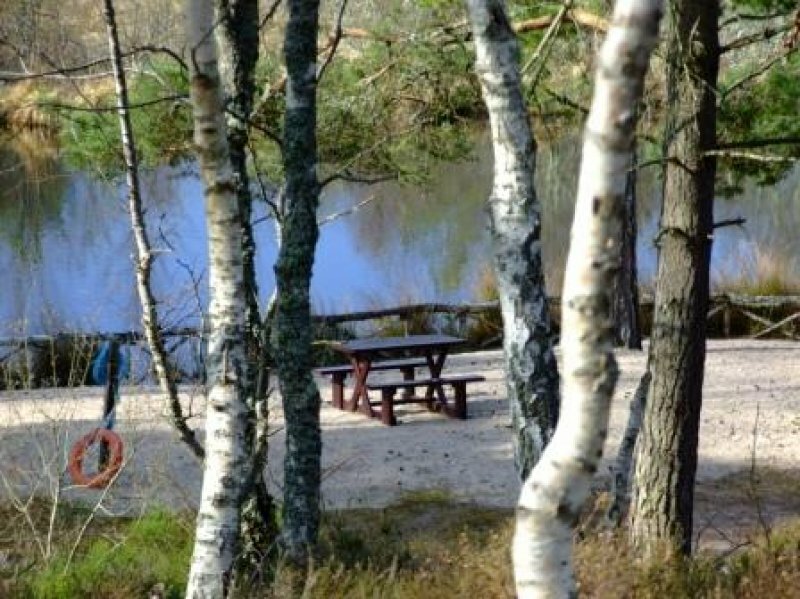 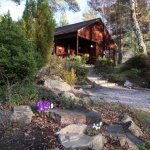 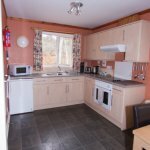 Situated in gloriously peaceful woodland by an enchanting lochan, the 8 lodges stand in a sheltered valley four miles from the delightful country town of Forres. 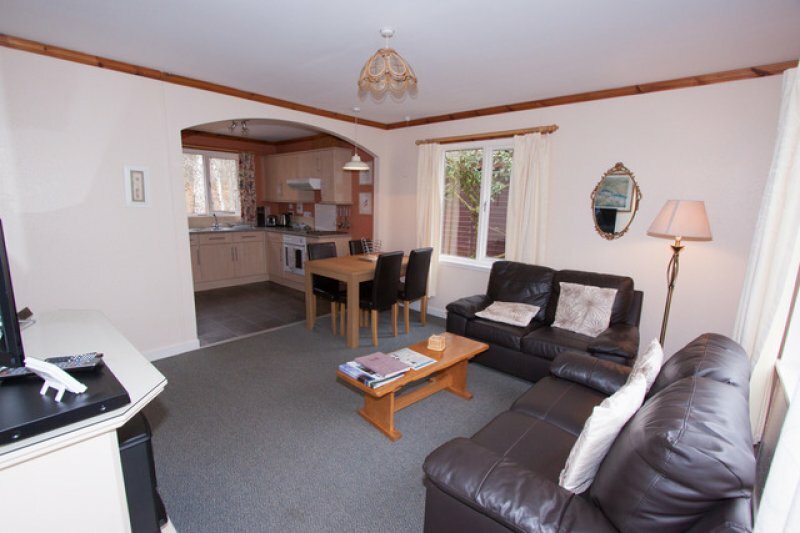 The countyside around consists of rich farmland, pine forests and wild moorland. 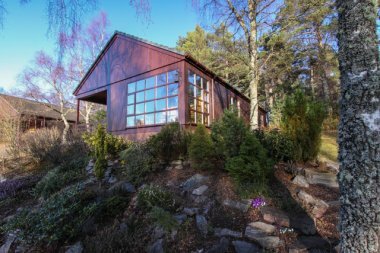 The local area enjoys a favourable climate thanks to the warming effect of the Gulf Stream in the Moray Firth. 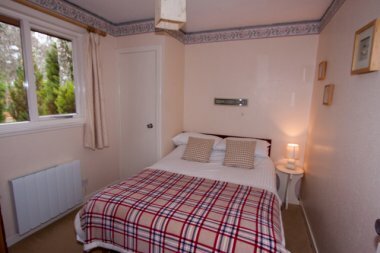 The area has a wide variety of historical sites within close proximity, including Brodie and Cawdor Castles. 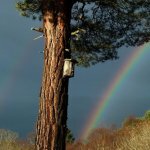 There are a large number of coastal and woodland walks including Culbin Forest, and it is possible to see a number of birds of prey including Ospreys at Boat of Garten. 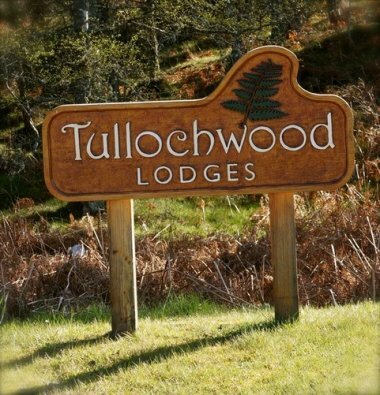 The Malt Whisky trail allows visits to a large number of distilleries and an opportunity to sample Scotland’s most famous product. 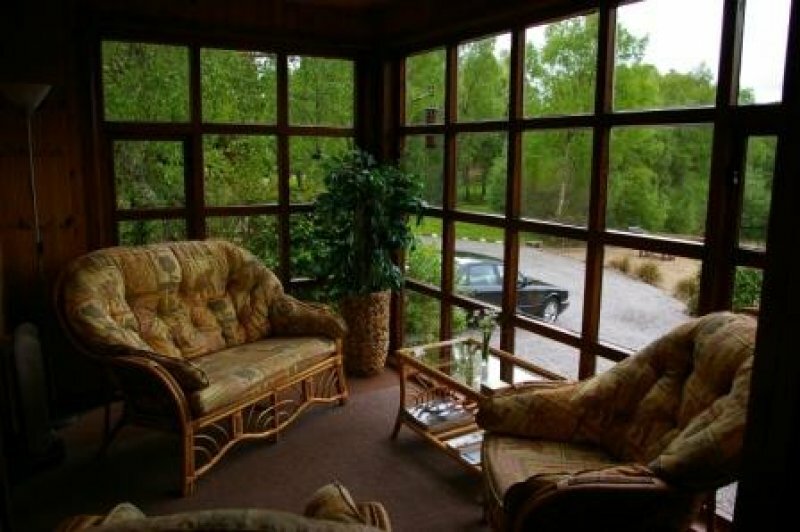 Also dolphin watching in the Moray Firth, numerous golf courses and cycle routes. 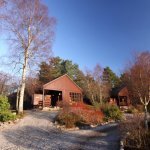 Lots of shopping possibilities with craft centres and of course a multitude of activity and wildlife centres for families. .
Well with us, we operate 365 days a year, and if we can make your booking easily fit with your requirements we certainly will. 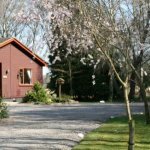 We understand that people want short breaks, we understand that people want to bring their dogs with them...we encourage you to do so. On top of that, we welcome every single guest personally, doesn't matter wether you have been to Tullochwood before, or have been coming for years....you will never feel as if we have just left you to it, we know you want to know about where to go, what to see...sometimes its as simple as where is the Supermarket.....we are here to support you, to ensure your holiday is great, and that you get a true experience of our wonderful part of the world. 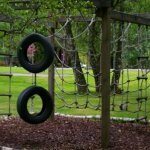 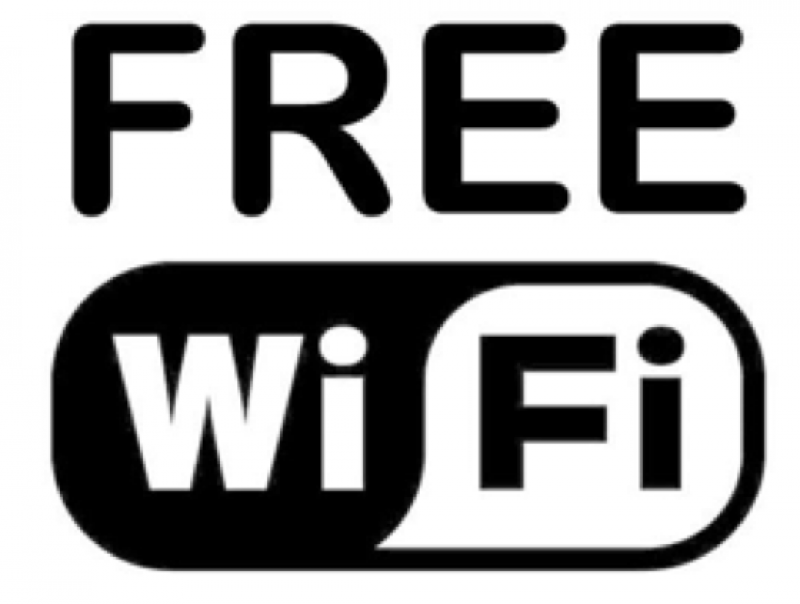 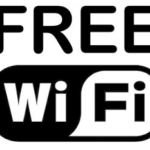 Go on, call us, or email us...if we can help you, we will!